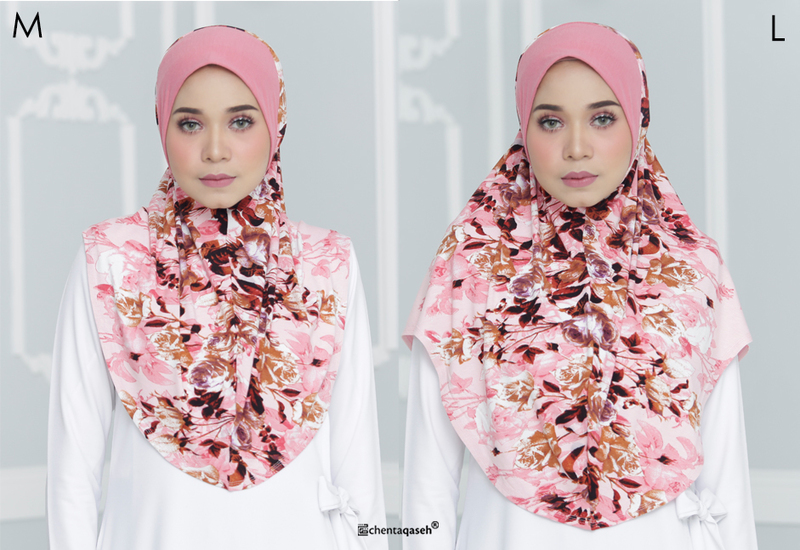 NURAA INSTANT HIJAB IS A LIMITED EDITION PRINTED SCARF WHICH WE CRAFTED USING EXCLUSIVE COTTON VISCOSE. BREATHABLE, COMFORTABLE, STRETCHABLE AND CONVENIENT! THE AWNING EDGE IS SEWN USING DOUBLE STITCHES SO THAT IT WON’T STICK ON YOUR FOREHEAD AND COULD BE SHAPED PERFECTLY ON YOUR FACE!